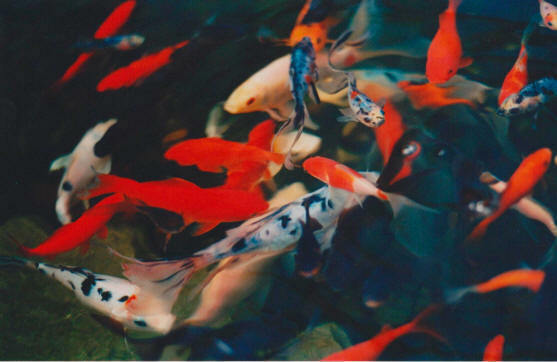 At Wiltrout Nursery, we take pride in offering some of the healthiest fish you can purchase anywhere! Many of them have been raised right here in our nursery ponds. Whenever we buy fish from a supplier, we quarantine them for 2-3 weeks before selling. During this time, they are checked for parasites, treated for any injuries or diseases, and given time to recover from the stress of shipping. You can buy our fish with confidence knowing you will not carry disease home to your other fish. 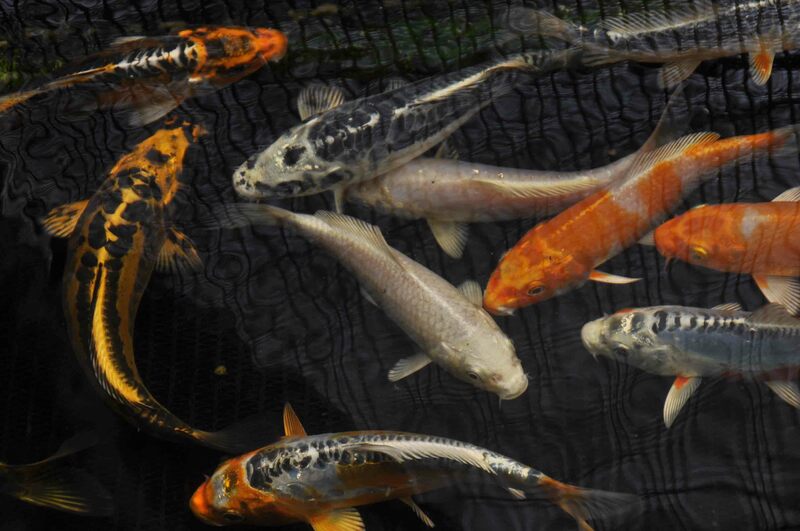 Our goldfish range from 1-6" in length; our Koi are 3-4". All are accustomed to being hand-fed. Specific colors sell quickly, so come early in the season for the best selection! 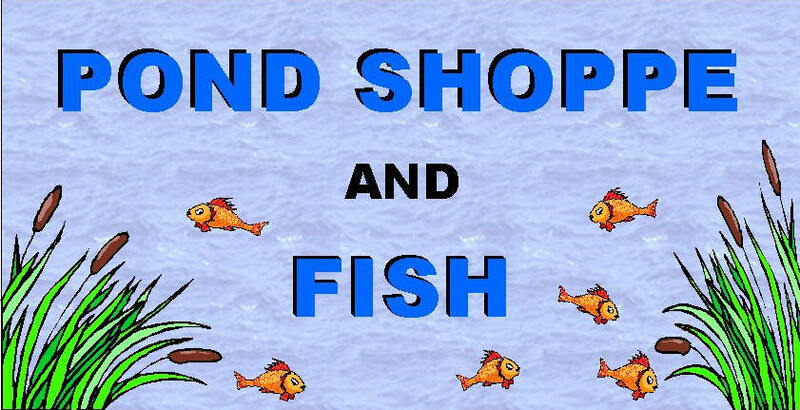 Check out our Pond Shoppe! Here you will find everything you need to care for your fish! Food, nets, fish-safe water treatments, plants, pumps, etc! Stop by and talk to us. We're here to help! 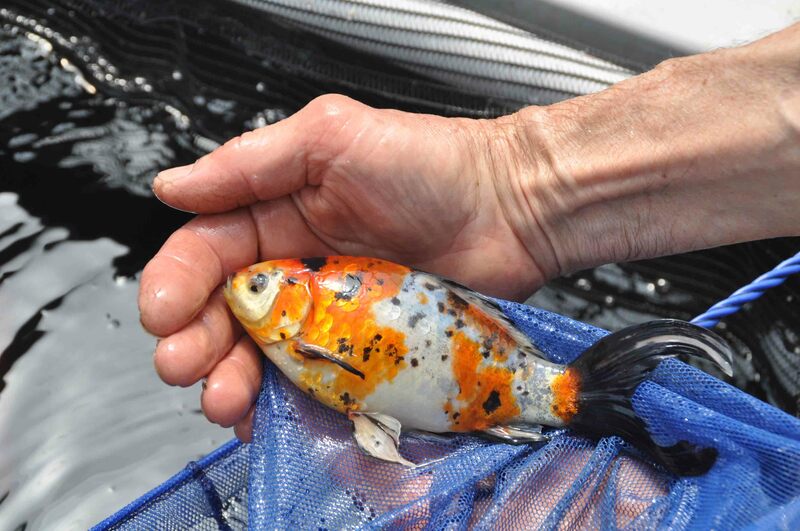 For information on how to care for your fish, please click here. Copyright © 2010-2019 Wiltrout Nursery. All Rights Reserved.